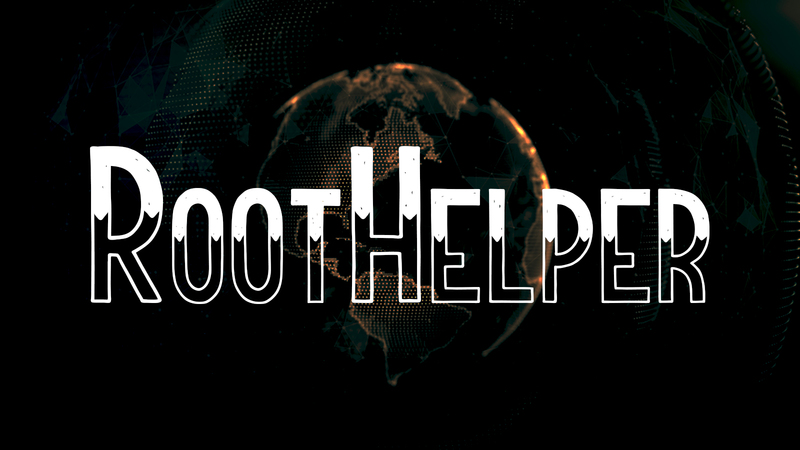 Roothelper will aid in the process of privilege escalation on a Linux system that has been compromised, by fetching a number of enumeration and exploit suggestion scripts. The latest version downloads five scripts. Two enumeration shellscripts, one information gathering shellscript and two exploit suggesters, one written in perl and the other one in python. To use the script you will need to get it on the system you've compromised with utilities such as git or wget depending on what is available to you on that particular system. From there you need to make it executable with chmod +x roothelper.sh After which run it and it will show you the options available and an informational message regarding the options. For clarity, i have posted it below as well.